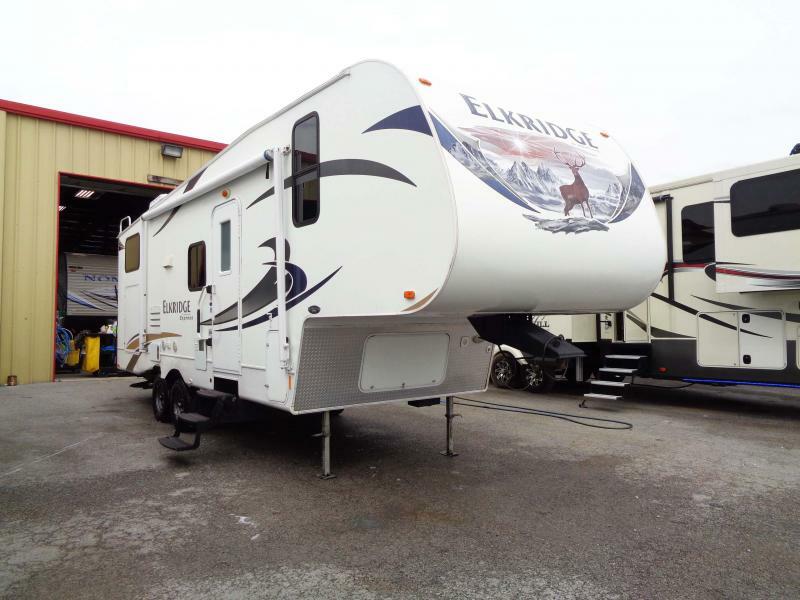 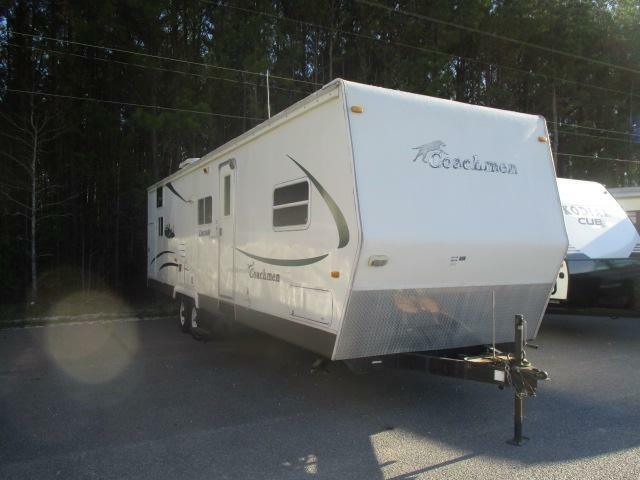 Take you next family vacation in this 2011 Elkridge E26! 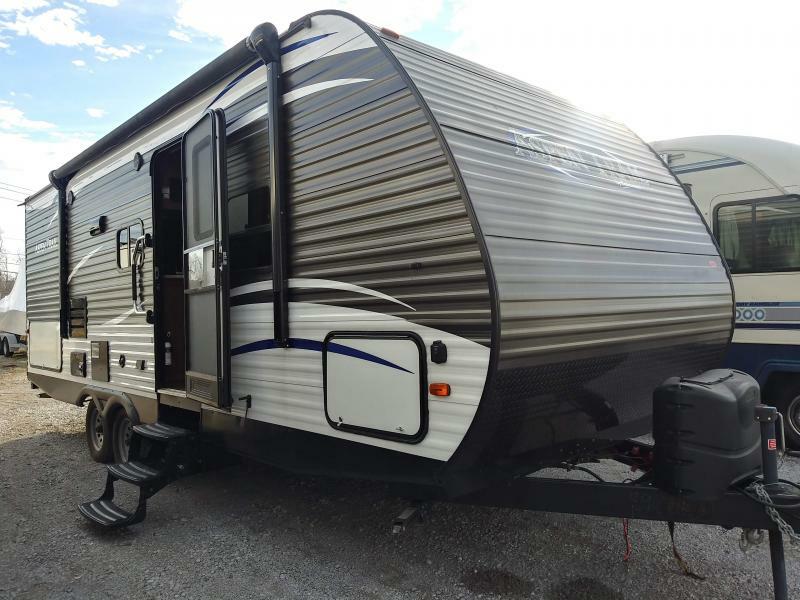 This 5th wheel has all you need for a family get a way. 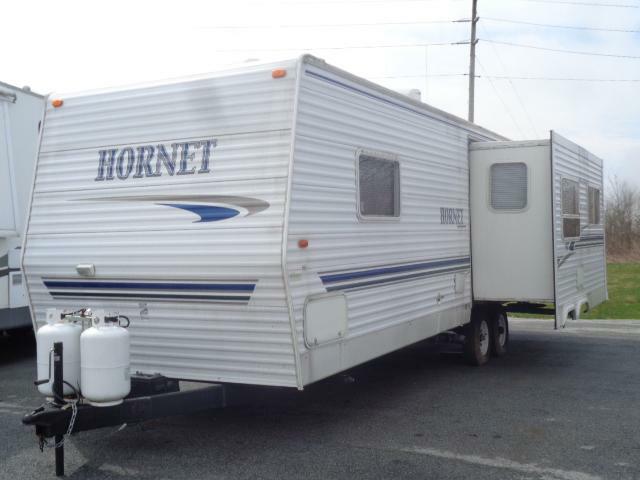 A full kitchen, full bath, pull out sofa, bunk beds, and a queen bedw/ward robe and swivel tv. 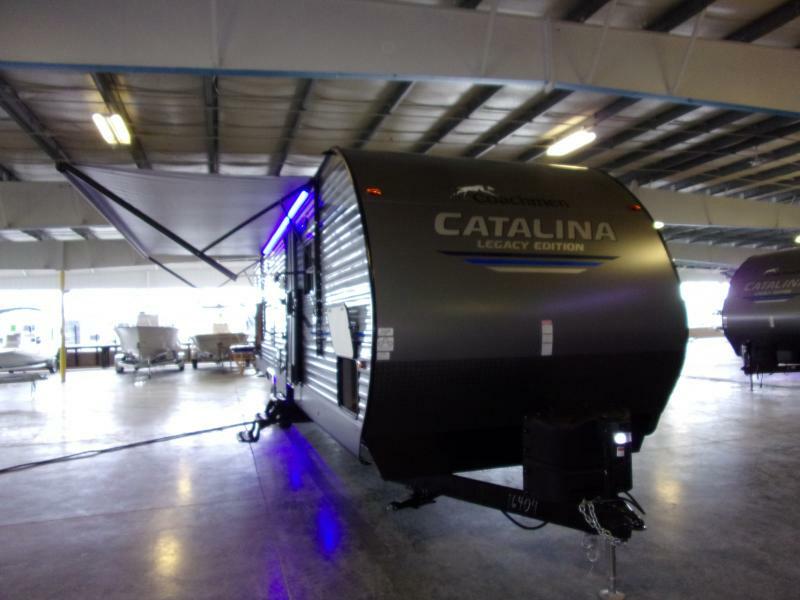 Stop in today and plan your get a way now! 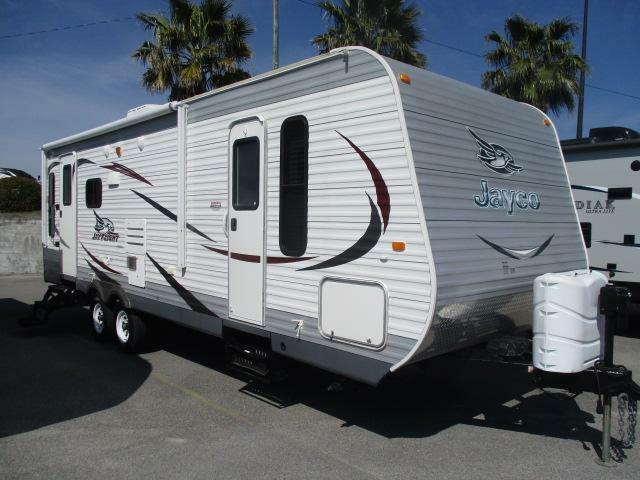 Come see this pre-enjoyed 2015 JAYCO 26RLS travel trailer today! 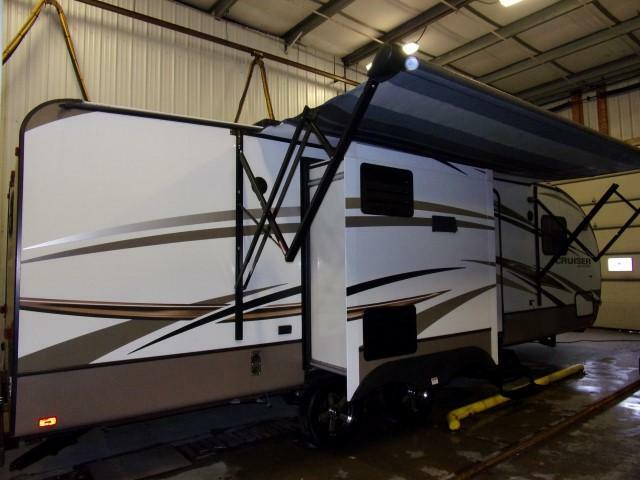 This camper is equipped with LED lighting, an electric awning, outside speakers, a full kitchen and bathroom, plus much more! 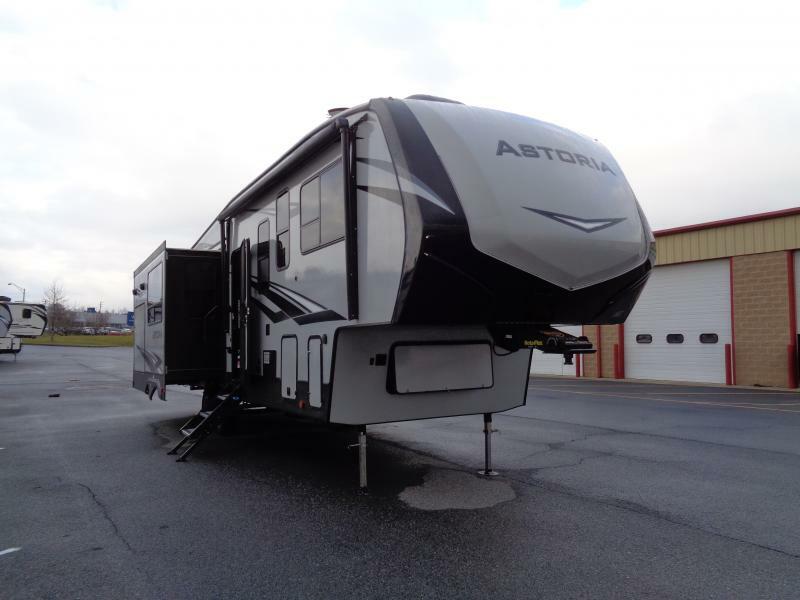 Dont miss out on this great deal and call us today for more information! 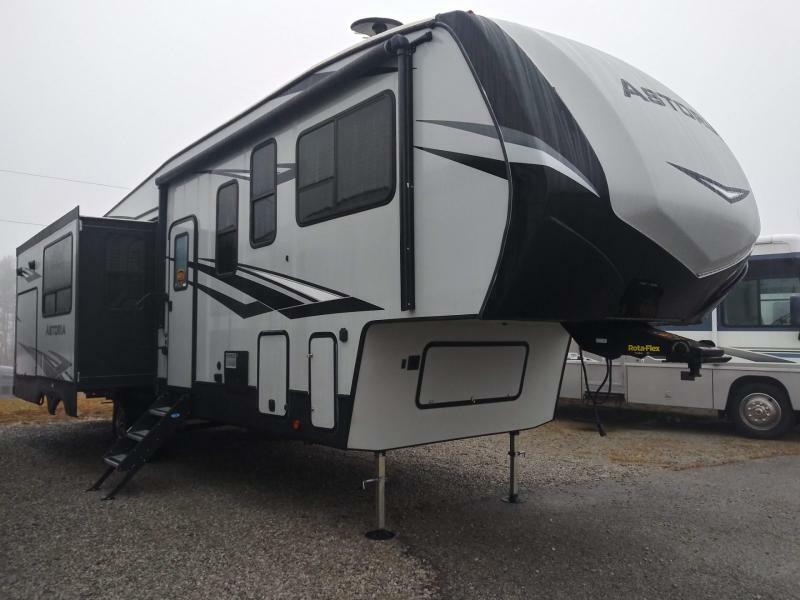 Come see this pre owned 2018 ASPEN TRAIL 2340BHS travel trailer today! 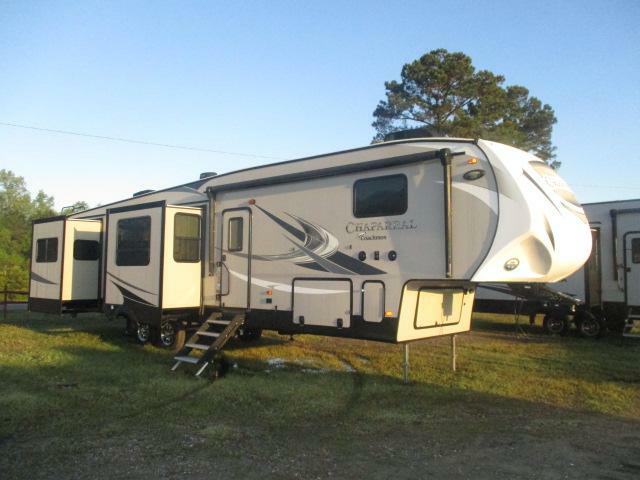 Equipped with an A/C, refrigerator w/ freezer, microwave, exterior shower, spare tire kit, power awning with LED lighting, plus so much more! 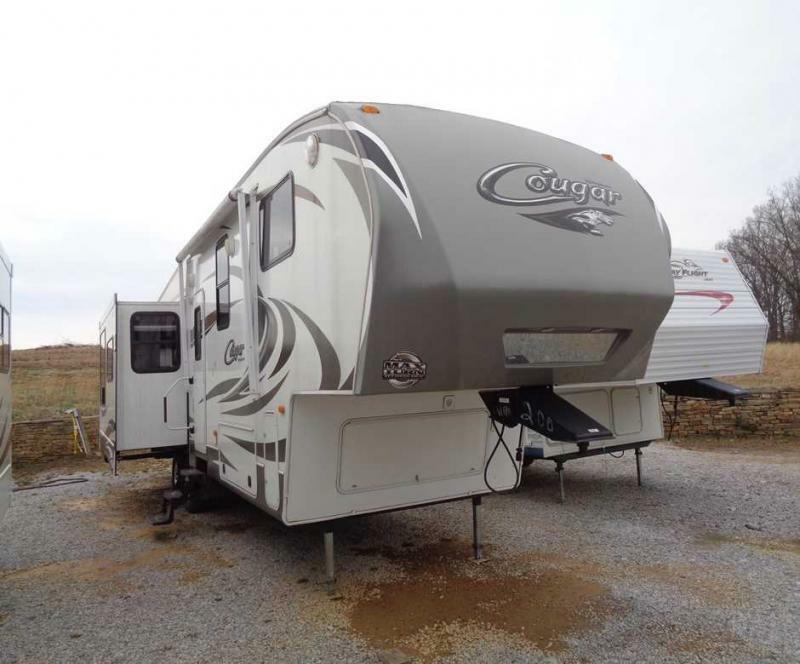 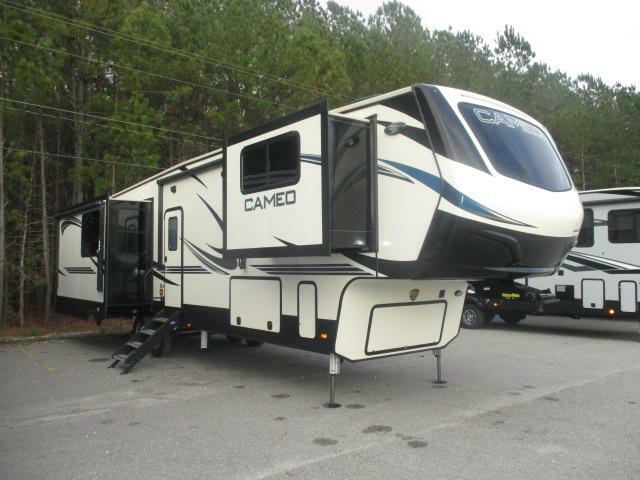 Come see this brand new 2019 CAMEO 3801RK fifth wheel camper today! 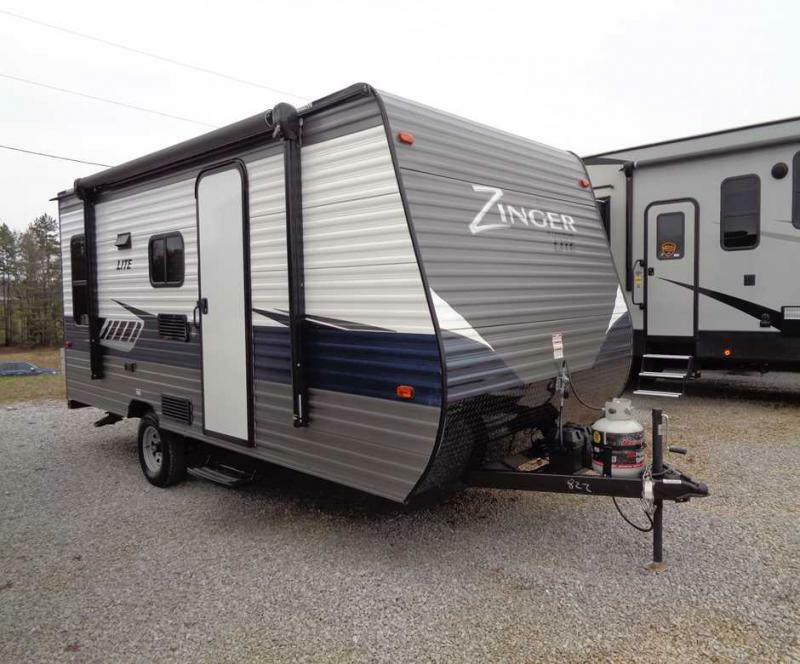 This beautiful fifth wheel comes equipped with an electric fireplace, an 18 cubic foot refrigerator, wood blinds, a king size bed ,plus so much more! 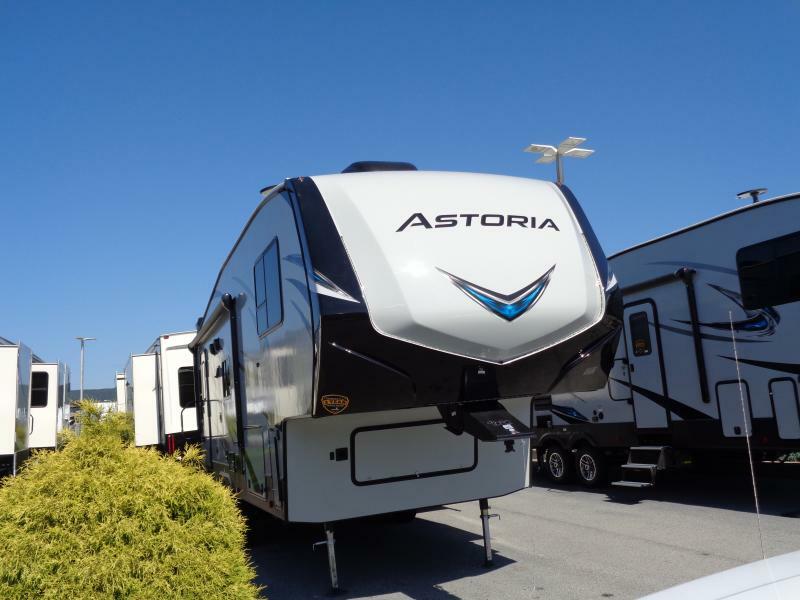 Dont miss out and call us for more information today!